The 1978 Masters was won by Gary Player, his third Masters victory, in a huge final-round comeback. It was the 42nd edition of the tournament. Notable Notes: Gary Player trailed by seven shots entering the final round, not even an afterthought as a contender. He went out well before the third-round leaders, shot a 64, and waited to see if anyone could match his 277. Nobody could. 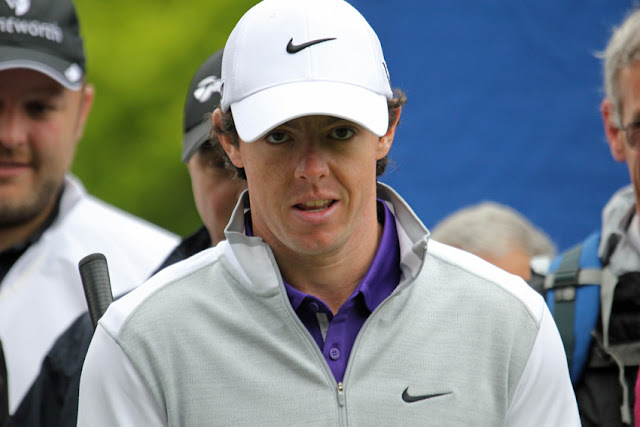 It was Player's third Masters win, the last of his nine major championship victories. He was 42 years old. Third-round leader Hubert Green shot a respectable even-par 72 in the final round and tied Rod Funseth as runner-up. ... Tommy Nakajima made a 13 on the 13th hole in the third round. ... Jack Nicklaus was the victim of a phone-in death threat during the tournament (but still finished in the Top 10).